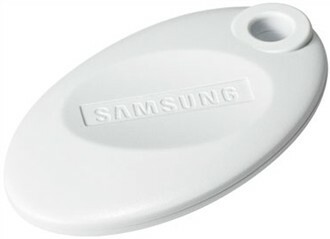 The Samsung SSA-C120 is a proximity format 125KHz key tag. It is made with durable ABS plastic and comes with pre-slotted to accommodate a key ring for easy carrying. The Samsung SSA-C120 has many exciting features for users of all types. The Samsung SSA-C120 is sold as a Brand New Unopened Item.